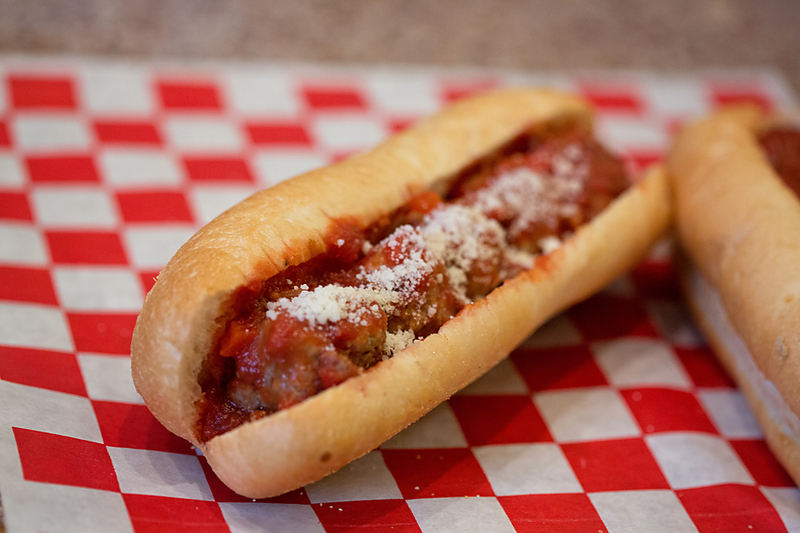 At Mara-Leo's Italian Food Truck, we serve traditional homemade Italian favorites. 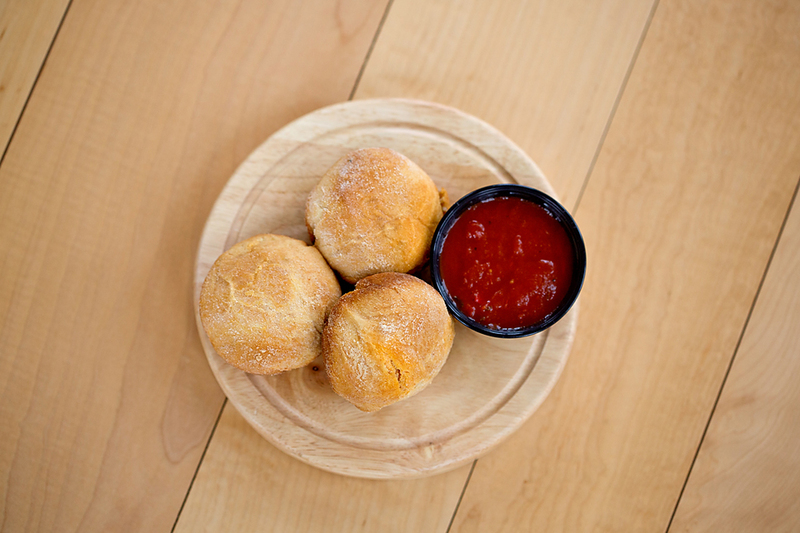 It’s our pleasure to serve great food for a fair price. Come find us around Lancaster, Pennsylvania, or feel free to let us know you would like to see us next! Contact us if you are interested in our truck for private parties or public events! Remember, at Mara-Leo's, it’s all about the food. Follow us on Twitter to find out where we will be! Menu items available at owner's discretion. 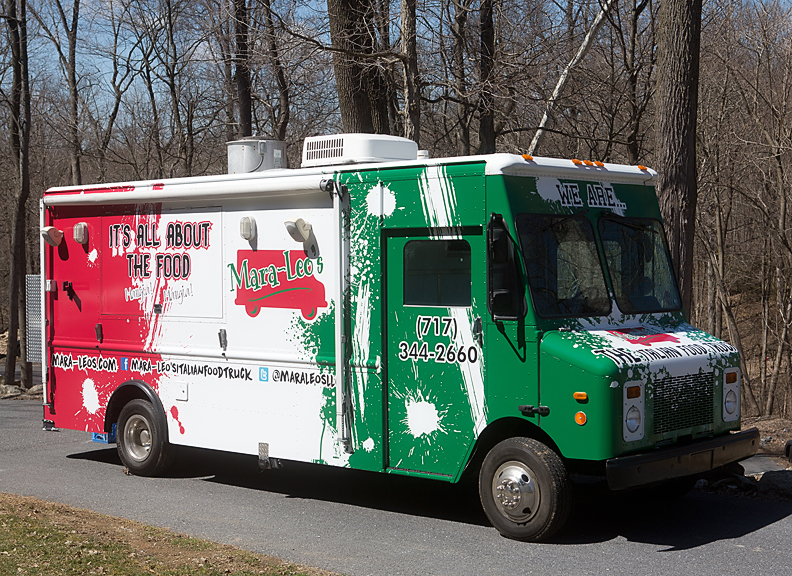 Mara-Leo's Italian Food Truck is the perfect addition to your next event! For weddings, we offer our base catering package that starts at $16 per person with additional customizable menu options. If you are looking for a plated dinner, Mara-Leo's partners with friends at Simply From Scratch Catering. 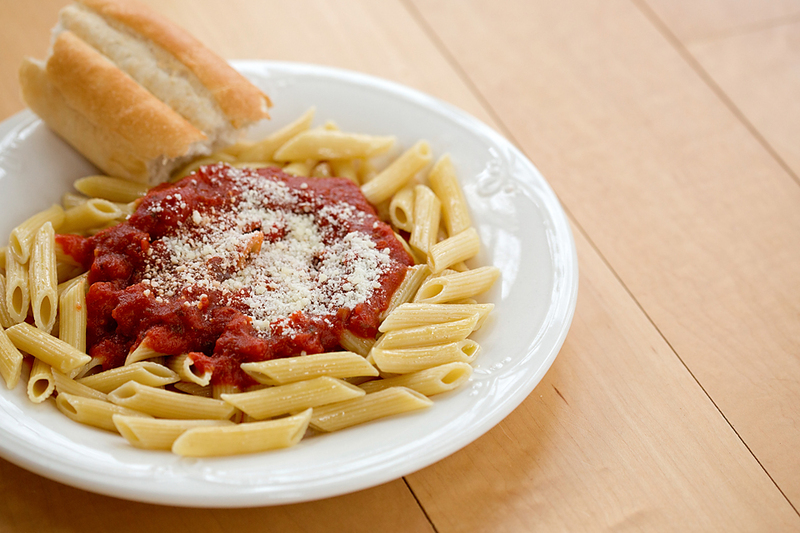 Create a meal to remember. For us, food is joy. We love making our customers happy and can't wait to meet you! Please fill out our contact form if you are interested in bringing the Mara-Leo's Italian food truck to your next event.